A student changed his name by deed poll and got a new passport because it was cheaper than forking out a £220 admin fee to Ryanair to correct a mistake on his ticket. Adam Armstrong paid £103 for a new passport and changed his name to Adam West after his girlfriend’s stepdad booked the couple a flight to Ibiza under the surname “West”. Ryanair said the £110 charge for changing the name on the ticket was doubled as Armstrong’s girlfriend India Lomas was on the same booking. A spokesperson for the airline said: “Customers are asked to ensure that the details they enter at the time of booking are correct before completing their booking and we offer a 24 hour ‘grace period’ to correct minor booking errors. 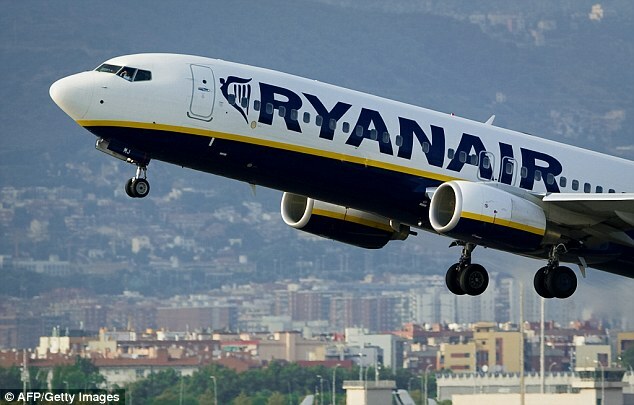 A name change fee is charged in order to discourage and prevent unauthorised online travel agents from ‘screenscraping’ Ryanair’s cheapest fares and reselling them on to unwitting consumers at hugely inflated costs. Traveler Alert!! : REAL ID Act Now Requires Passports To Fly From 4 American States & 1 Territory…WOW! !